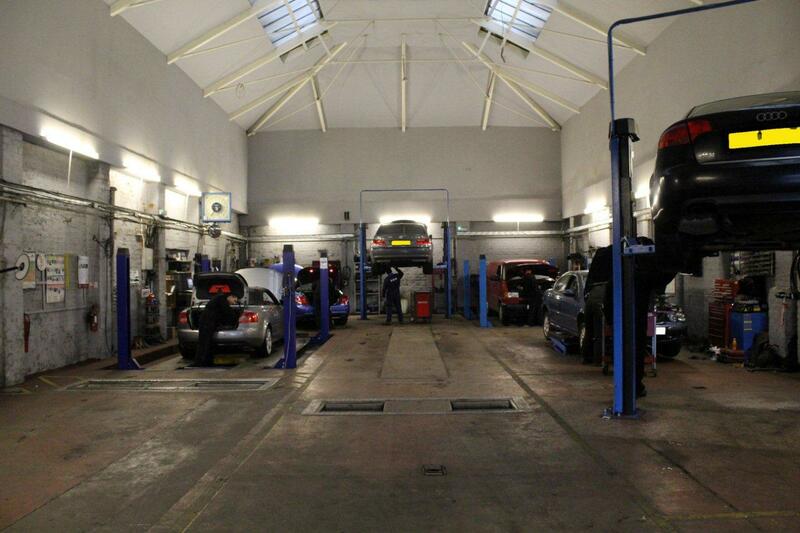 KT Motors is an established vehicle repair and service centre in the heart of Glasgow. 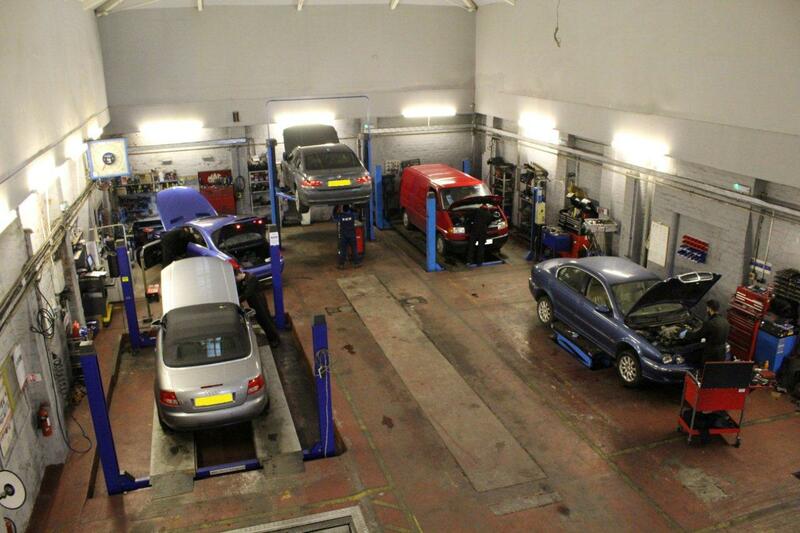 The business has over 40 years experience in the motor trade and employs qualified technicians. 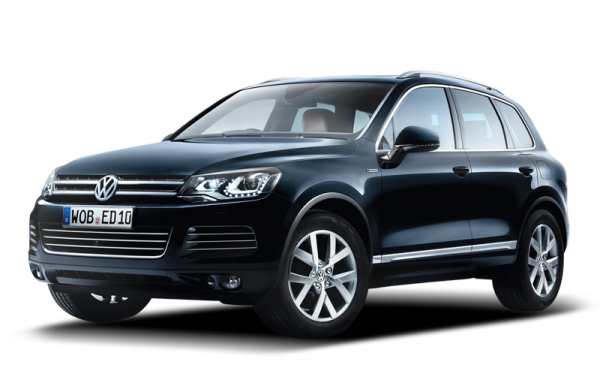 We can proudly say that we are the number one independent German car specialists in Glasgow. 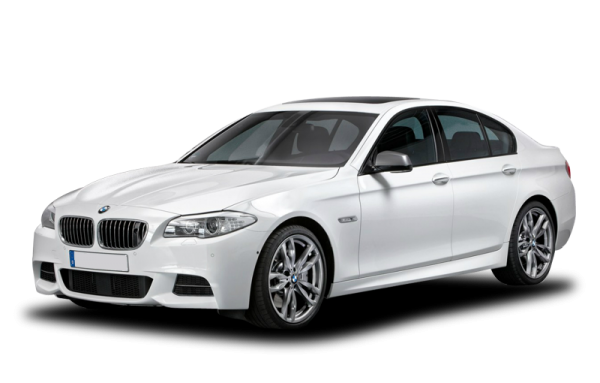 At KT Motors Glasgow we offer a complete range of garage services for all makes and models of cars, while specialising in makes such as BMW, Mercedes, VW and Audi. Using dealer level diagnostic testing equipment we test the vehicle to find the fault, we fix the problem, then retest to ensure that the vehicle is running at its optimal performance. Work is carried out for the motor trade along with other agencies such as insurance companies, Fleet Hire, RAC and the AA. 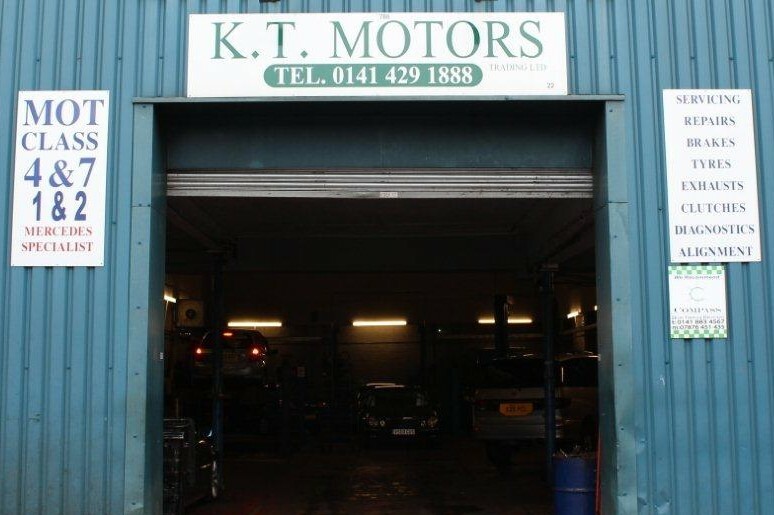 KT Motors Glasgow offers same day servicing on private and light commercial vehicles. We are an approved MOT test centre for class 1, 2, 4 and 7 and all our work comes with a minimum 12 months parts and labour warranty. Why pay dealer prices? 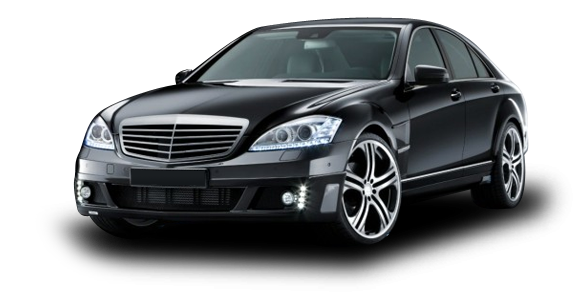 At KT Motors you receive a high quality of service, without worrying about high costs. 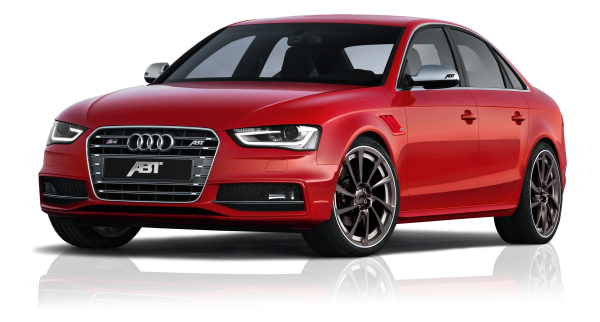 If your vehicle is under warranty we repair it and deal directly with the manufacturer, so there is a reassurance that your warranty will never be void with KT Motors Glasgow. "Good, honest & reliable car garage. Would definitely recommend"
"Just had some work done after a breakdown, got a ridiculous quote from another garage. The owner at KT took my details, gave me an instant quote and stuck to the timescale. Saved over £200. Defos be back."